Flipkart, as a brand, is celebrating the spirit of New India – an India where people are challenging stereotypes and redefining the status quo. 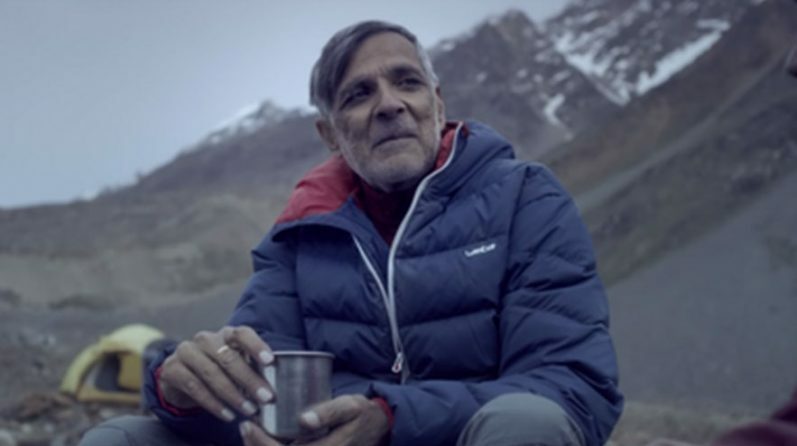 Taking forward the ethos of being a proud partner of progressive India, Flipkart’s new digital campaign puts an interesting spin on how we think about age. The #ChooseYourAge campaign conceived by Lowe Lintas Bangalore challenges the inherent notion of what one can or cannot do at a certain age. Very often, we deny ourselves opportunities and experiences because we are afraid of being judged by others. Instead of defining age by the number of biological years, the #ChooseYourAge campaign celebrates all those who don’t act their age and instead choose to define it by the number of experiences that bring them real joy.